Beautifull renovated flat in the Csengery szótreet no. 10. 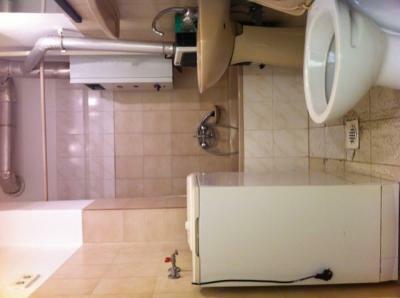 The flat is just half furnished, but the kitchen, and bathroom is fully furnished with all convenience.